There is one product we need in every season that is Lip Balm as every season has its effects on lips for sure. This time I got two Lip Balms from Fuschia. Remember you have already read my experience of Fuschia Cucumber Detox Soap. What you haven't, then click to read. About the Product - Fuschia ranges in handmade skin care products which is a brand of Vkare Biosciences. Brand has lot of variety in handmade lip balms. I chose Strawberry Passion and Choco Butter. Packaging - Fuschia Lip balms comes in a tub packaging. Tub is made of strong, transparent plastic covered with screw up lip. Color of lip balm is visible from outside. Packaging is light and lip stays fit on top of tub to avoid any spillage in bag. It looks classy in vanity box. Lip balms are packed in a small golden thread embroided pouch which looks really elegant. 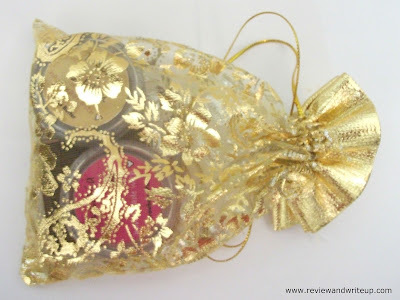 You can even gift these lip balms to your family and friends. My Experience With the Product - When I held these lip balms for the first time I was amazed by the fact that how fragrant these are. 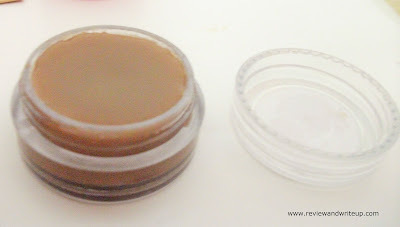 Not only this after its application you can feel its fragrance on lips for about an hour. 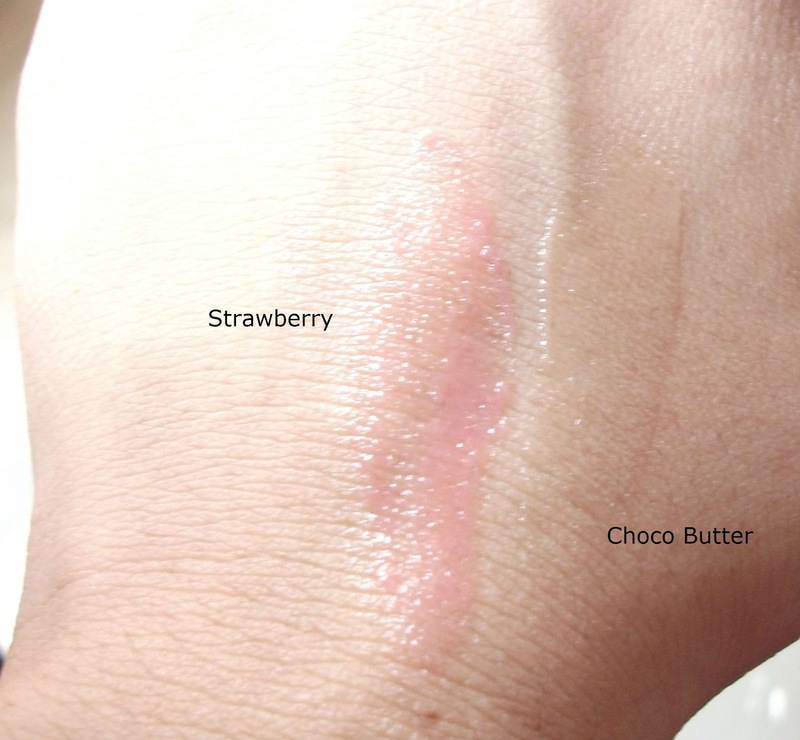 Strawberry comes in pink color and chocolate butter in coffee brown. The taste of lip balms isn't bad like others in market. Infact I will say it has neutral taste. The colors look bright in pot only when applied on lips looks very natural. Even men you can use these lip balms. I used choco butter on my chapped lips in the morning and then in the night. To my astonishment my lips were healed in a day. It was that effective. Similar is the case with Strawberry. Once applied keeps lips hydrated for good 3-4 hours. Doesn't feel heavy on lips and won't leave any residue behind. 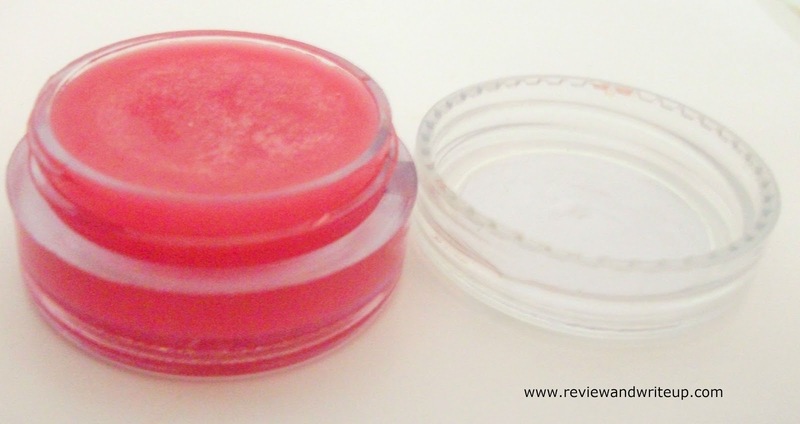 Fuschia lip balms are made of natural ingredients. These doesn't darken lips and are free of Parabens as well. R&W Recommendation - If you need something to heal your lips overnight than use this lip balm. Its effective. These lip balms looks amazing. Thanks for sharing it. stay connected. I tried the mango one and liked it. These two also looks similar.